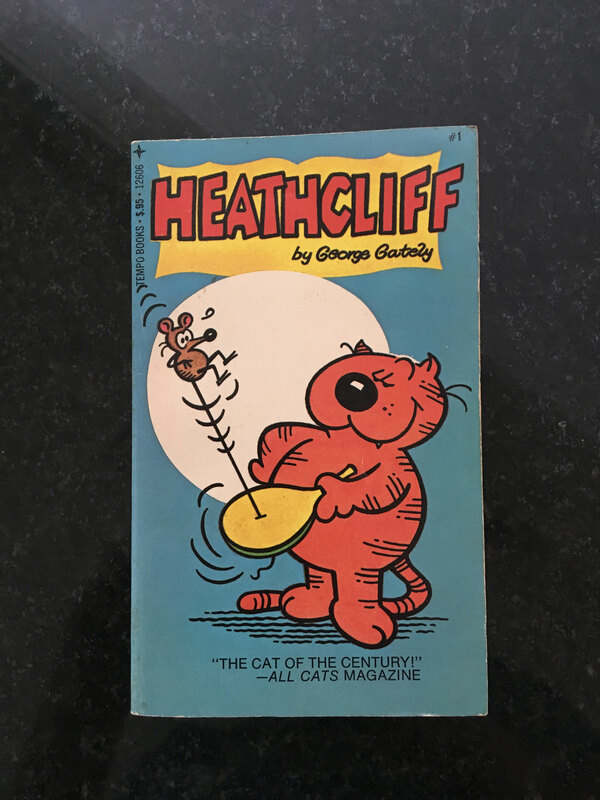 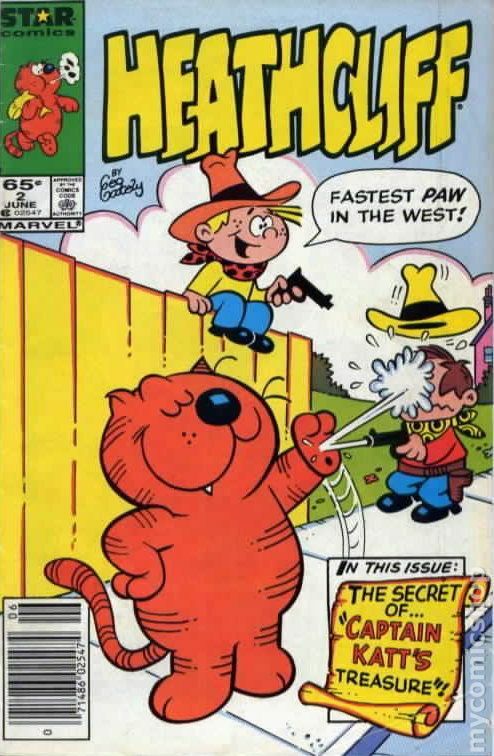 George Gately created Heathcliff in 1973 and today his characters are among the most beloved and recognizable in comics. 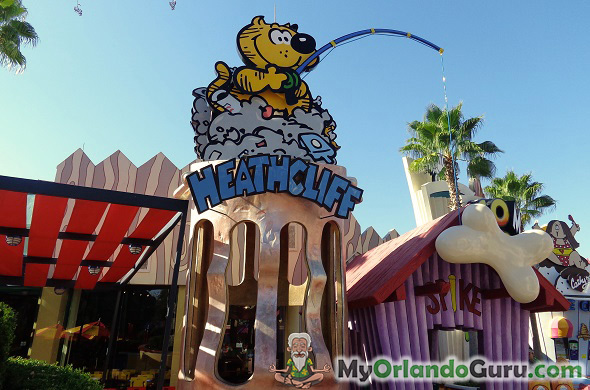 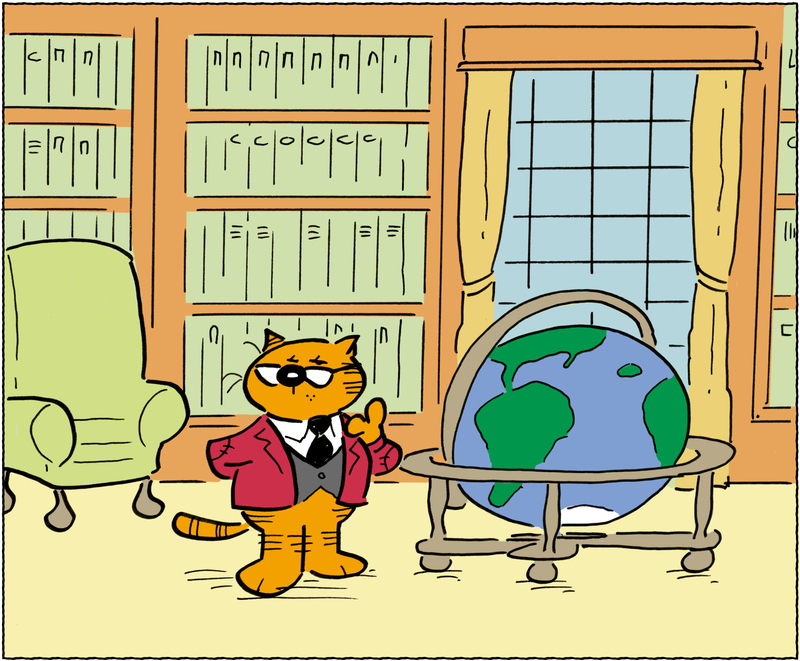 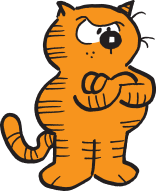 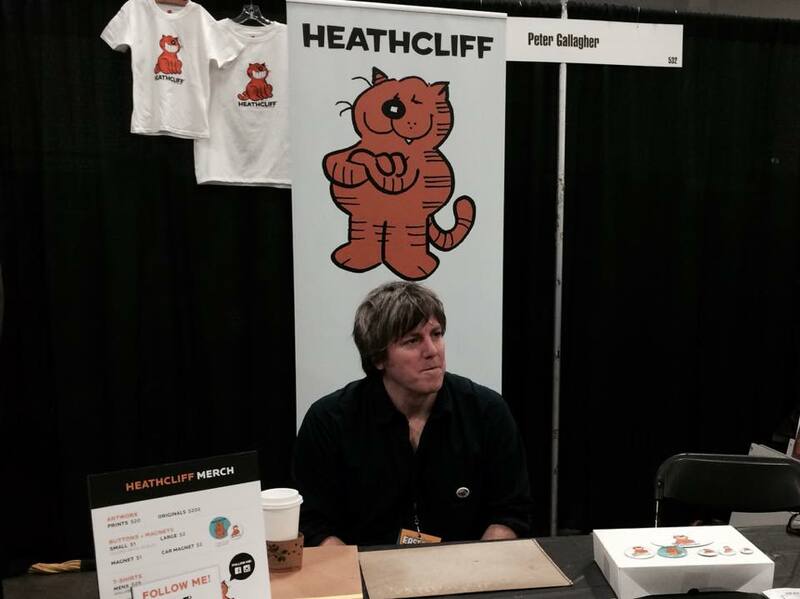 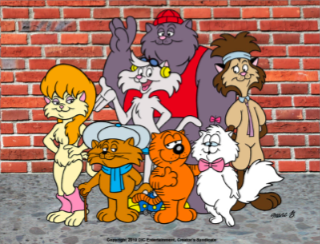 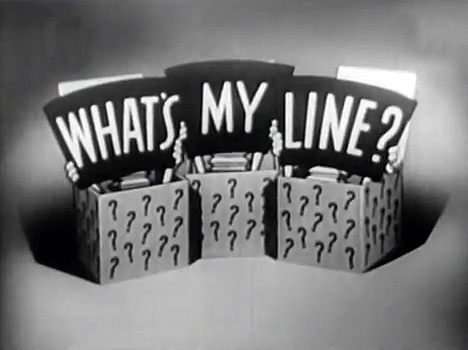 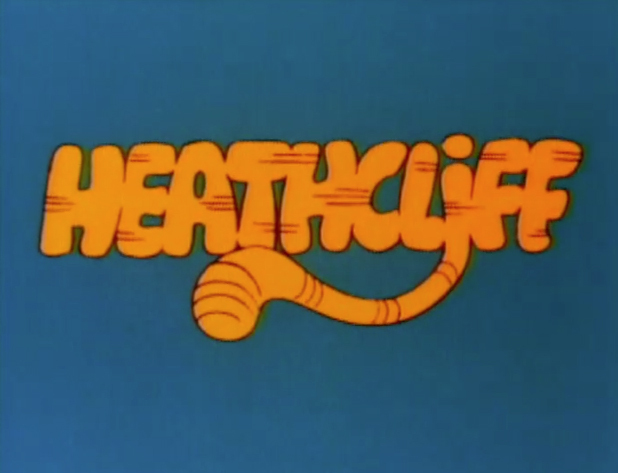 Heathcliff appears in traditional daily strips, Sunday color pages and lives digitally on syndicated websites worldwide. 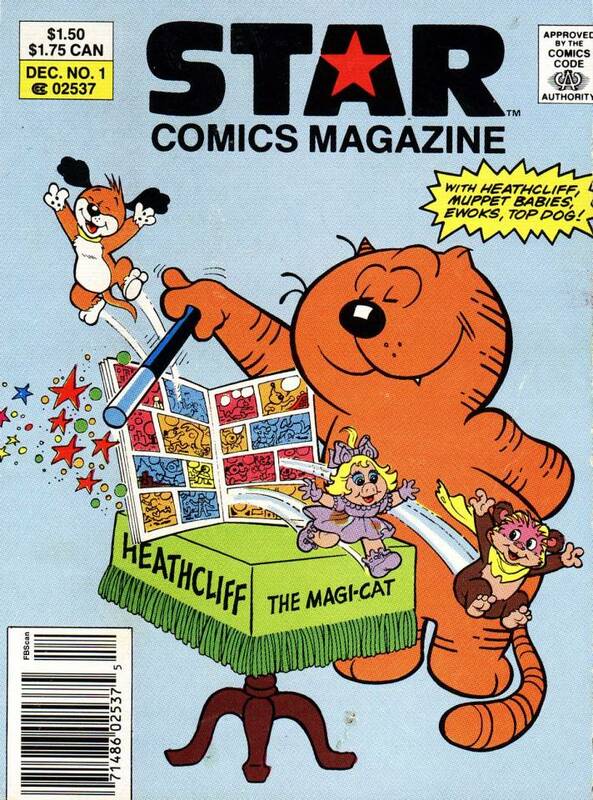 Over 50 Heathcliff book and comic book titles have been published, with more than a million copies in print. 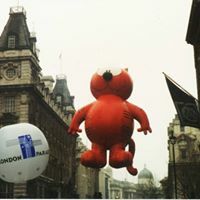 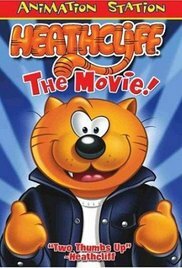 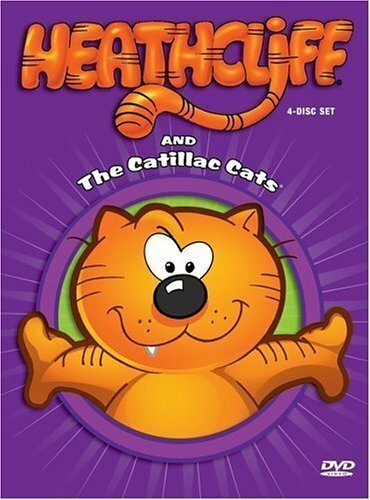 And on both the big and small screen, in his animated TV series and feature film, Heathcliff has delighted generations of fans.